Room Service, Recreation, Security Guard, Doorman, Disabled Facilities, RO Water Purification System, Currency Exchange, Baggage Storage on Request, Coffee Shop/Cafe, Secretarial Services. Safe Deposit Locker Facility, Television Room, Air Conditioning Room, Complimentary Toiletries, Basic Bathroom Amenities, Internet Access, Smoking Rooms, Cable/Satellite TV, Complimentary Newspaper, Moisturiser. Breakfast Services, Coffee Shop/Cafe, Conference Hall, Doctor on Call, Laundry Facilities, Parking, Room Service, Secretarial Services. 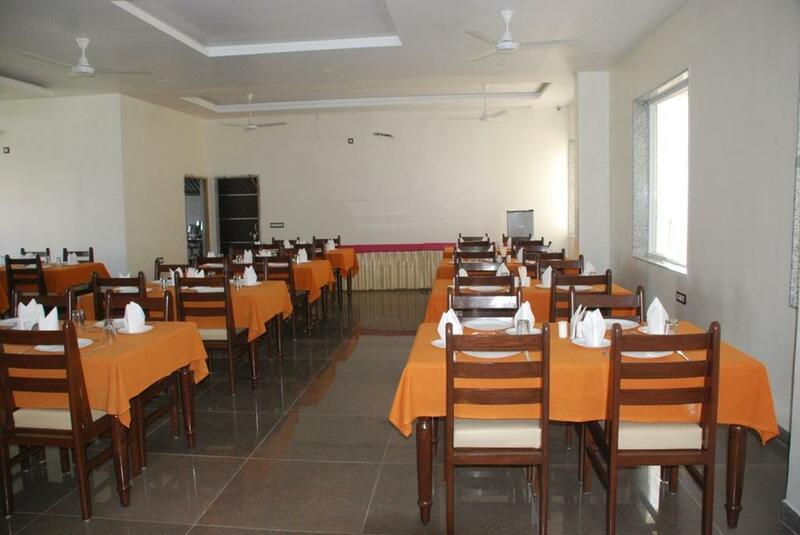 User reviews for "Shivani Hotel Udaipur"